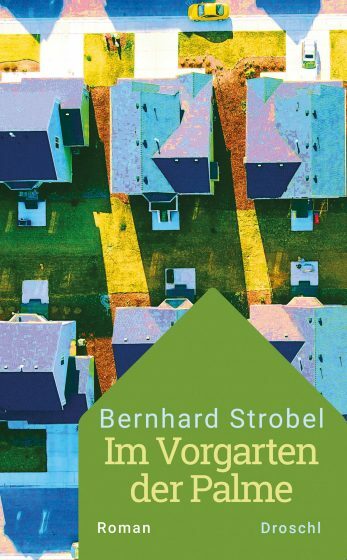 Eagerly awaited, Bernhard Strobel’s first novel strikes a dry and ironic note. His subtle, intimate portrayal of suburban life reveals what happens when a hint of mistrust creeps into an idyll. »Congratulations, K.« This seemingly harmless message to Leidegger sparks a violent argument between him and his wife Martina. Theoretically, the two of them could lead a life of pure bliss, with their own house in the suburbs, a new-born daughter and, last but not least, a palm tree in their front yard. Little by little, however, the couple’s relationship turns into a kind of static warfare, full of reproaches and excuses. Is it sad or rather funny? Is it a tragedy or a bitter comedy how Leidegger and Martina wear each other down slowly? It is a thin line between these two extremes, as this dry and ironic novel goes to show.